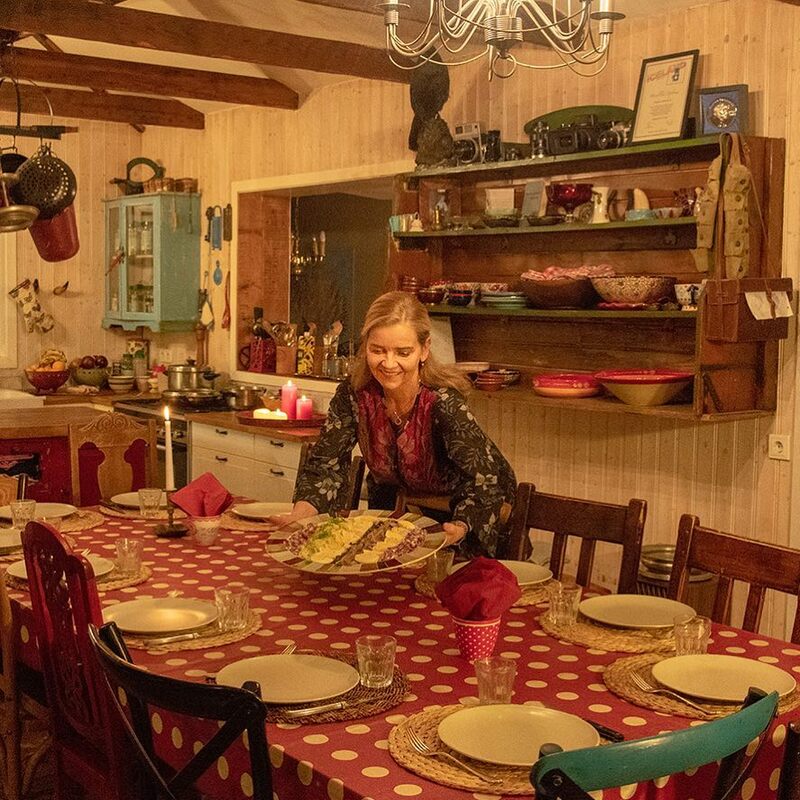 Come back from a long day of exploring to a home-cooked meal prepared by the guesthouse owner. 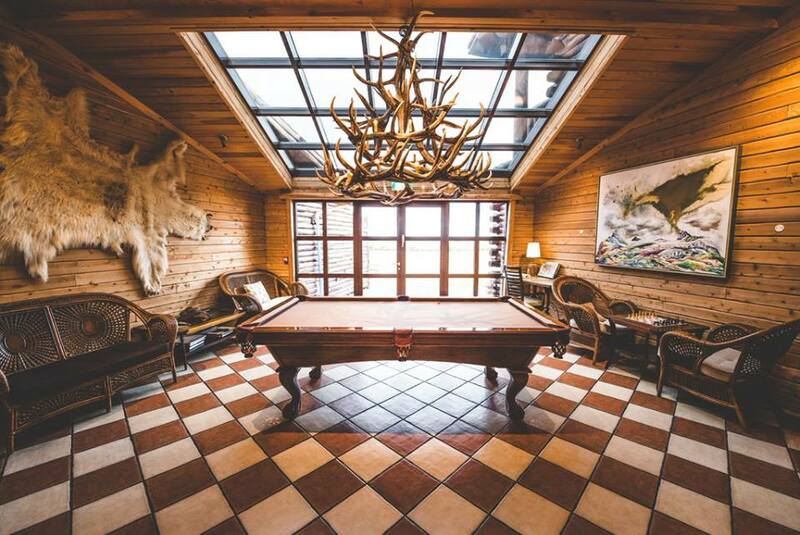 Play a few rounds of pool while enjoying cozy cocktails in the lounge. 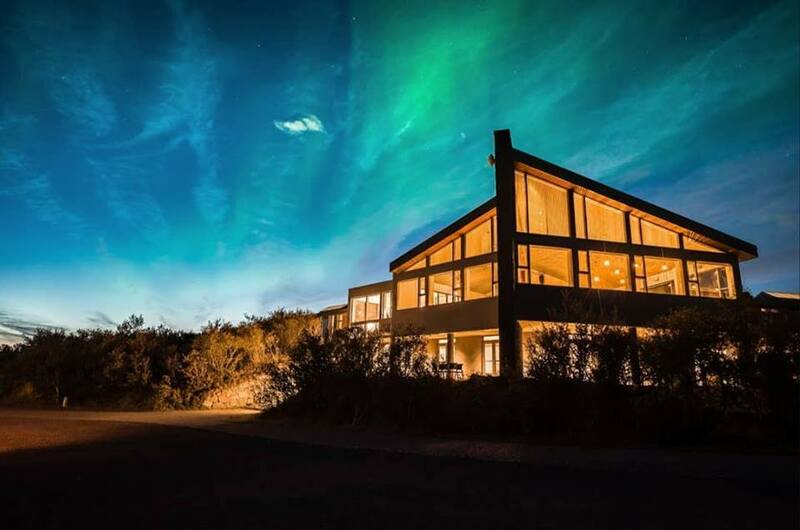 Stargaze on the rooftop with state-of-the-art telescopes. 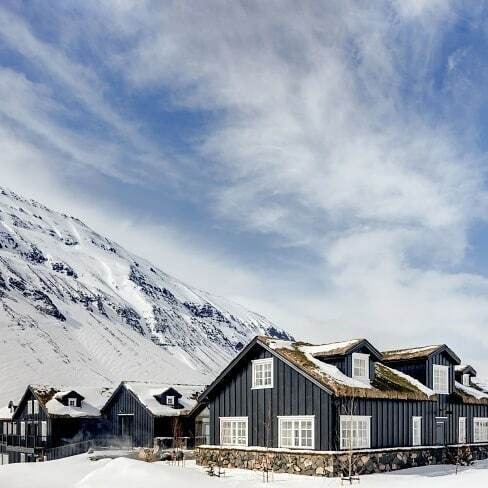 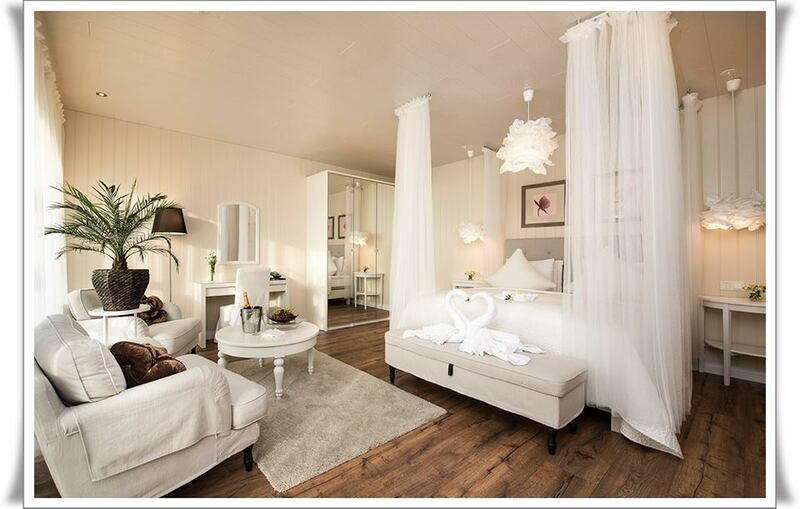 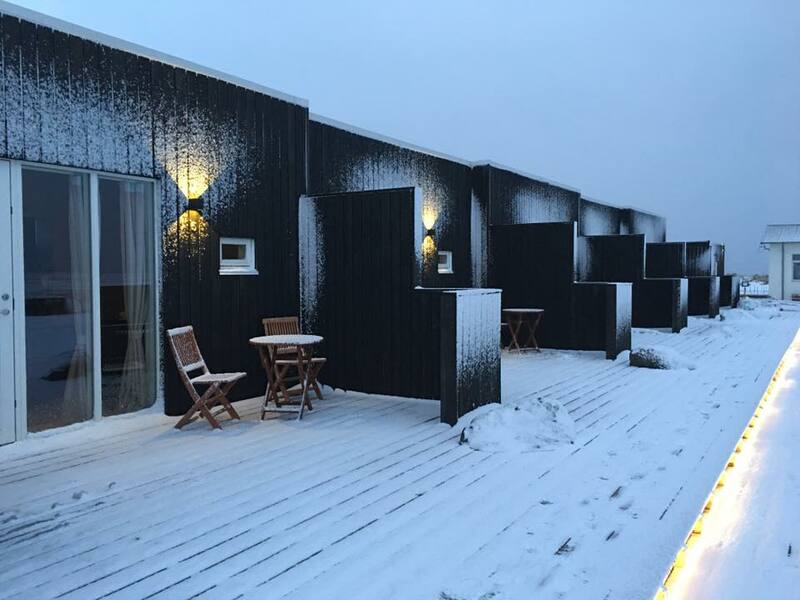 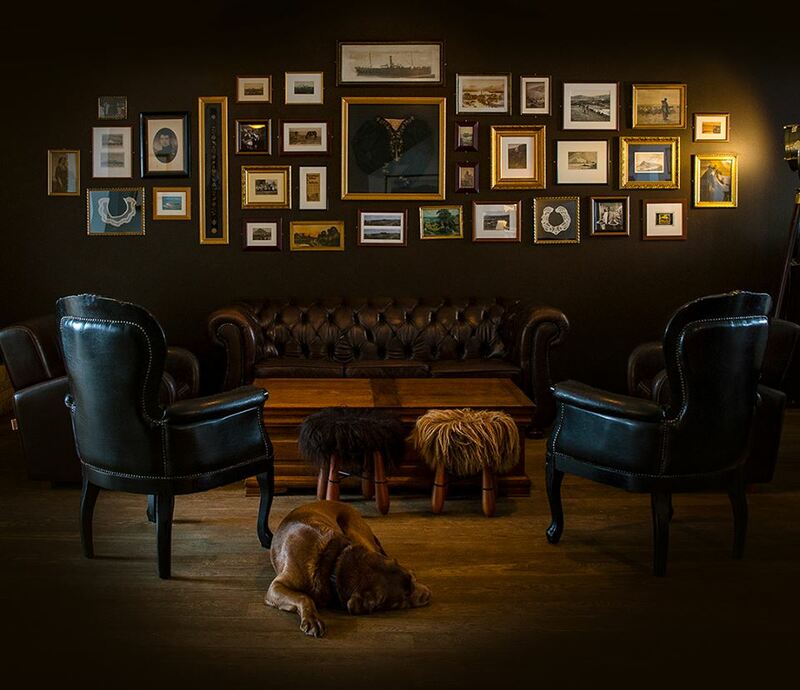 From charming guesthouses along the South Coast to classy hotels in the East, our guides at Local Iceland have curated a list of classic accommodations we think you’ll love.